Loucks’ real-world construction and contractor experience makes our firm a go-to resource when it comes to soil correction and cut/fill balance work. We have earned a reputation in the marketplace for accurate, upfront cost estimating and impeccable construction management practices. Our knowledge and expertise in earthwork and site improvements, especially when it comes to preparation for future private development, allows us to conduct site work that helps clients develop remarkable project sites. 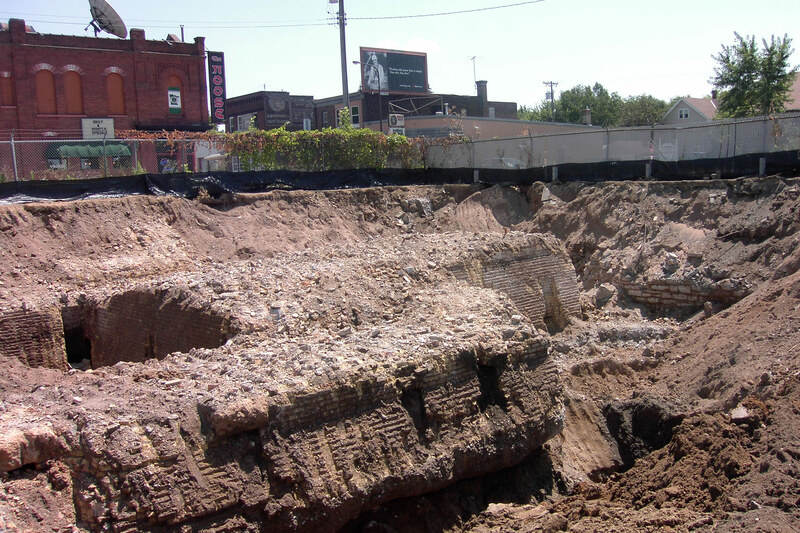 One example of our grading and earthwork analysis is our work on the Beacon Bluff 2011 Demolition Remediation and Earthwork project in Saint Paul. This $2.9 million project included $950,000 of demolition of a 211,000 square feet building. Loucks coordinated the excavation and re-compaction of over 130,000 cubic yards of soils to create buildable pad on one of the largest available 12-acre industrial sites in Saint Paul. The project received $400,000 of credits for salvage materials from the Contractor.